Jeff Nabozna said he enjoyed the atmosphere here at TDEG. He learned a lot about structural engineering helping out on projects and also going out to job sites and watching the work go from paper to reality. He will be going back to Clemson University. Brett Lowrie will be returning to University of Rhode Island. He also felt lucky enough to work on projects and then go out in the field to see projects during construction. Annika Hill helped out with Marketing materials and starts her college career this year at St. Olaf in Minnesota. They will be missed and we wish them the best for the school year to come! 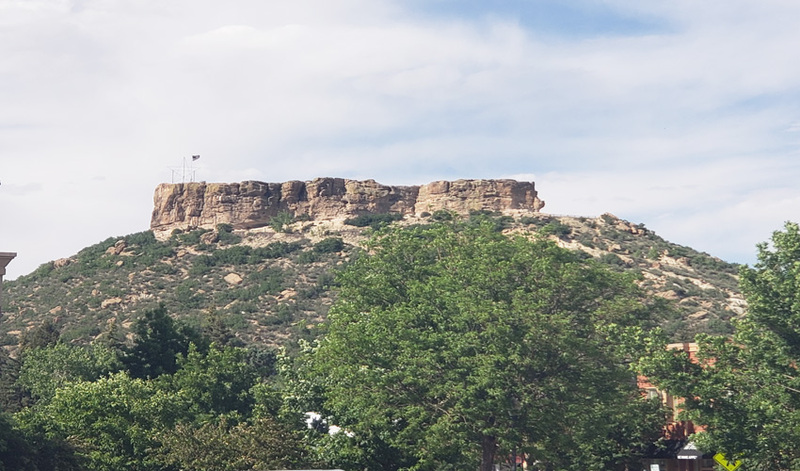 Steve Lehigh, PE is heading our new Colorado office. Steve has been with TDEG since May 2015 and has 15 years of experience working on many types of commercial, municipal and residential projects. He also has extensive background in temporary shoring design, support of excavation and underpinning design. On June 1, 2018 TDEG celebrates its 45th year in business. In advance of the actual day employees, along with their families and friends, celebrated with a dinner party at Tarrywile Mansion in Danbury. A good time was had by all! 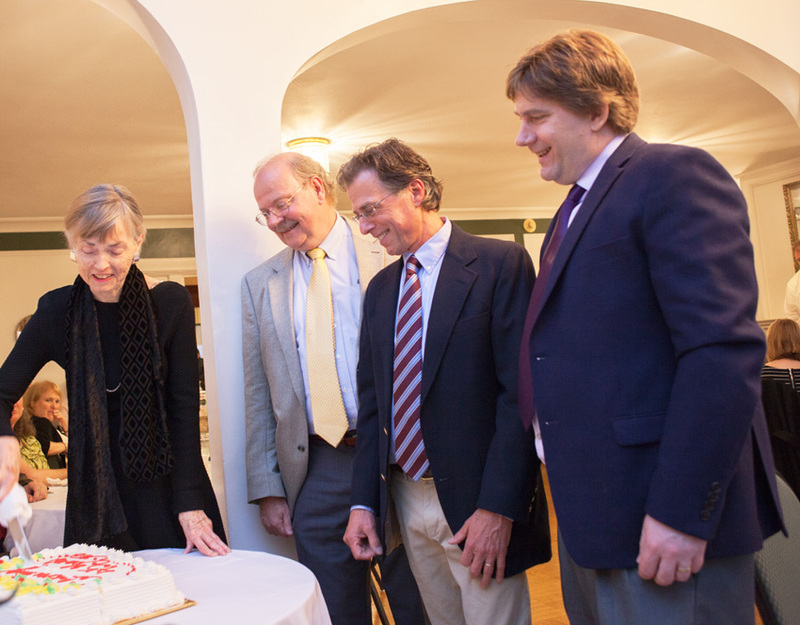 Pictured are Mary Alice Di Salvo, Ken Jones, Bruce Richardson, and Trevor Hill cutting the anniversary cake! TDEG raised money and participated in the Fairfield County Heart Walk for the American Heart Association. Eileen Sala and Bruce Richardson represented TDEG in the walk that took place at Sherwood Island in Westport, CT on Sunday, April 22, 2018. The firm and the employees together raised $1,010 for this worthy cause. 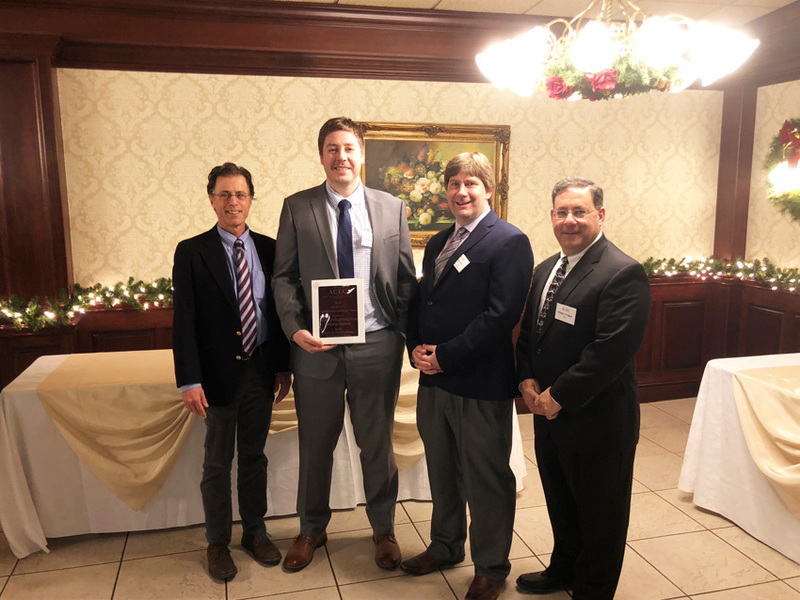 The event took place at the Aqua Turf Club in Plantsville, CT. Bruce Richardson, Trevor Hill and Christian Briggs of TDEG were there to accept the award. Also present were Erik Kaeyer and Joe Reilly, of KGD Architects, both of whom were architects for this project. Pictured below are Bruce, Chris and Trevor with Rob Yirigian, ACEC-CT President. 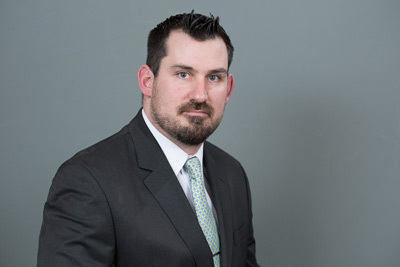 Jason Henion, Senior Project Engineer, recently passed the Connecticut State Licensing Examination and is now a Professional Engineer (PE) in the State of Connecticut. Jason is presently working on the Warren G. Harding High School in Bridgeport and the Two Roads Brewery in Stratford, among other projects. He has been with TDEG since June 2014. Ryan B. Walsh has been promoted to Project Manager. His new role assigns him with the responsibility for the planning and delivery of structural engineering services for educational, commercial and residential projects including additions to St. Thomas More in Darien and ASML in Wilton. Ryan has been with the firm since September 2015. Tianming Ma, EIT, has been promoted to Project Engineer. Tim has been with the firm since 2016 and has participated in the structural engineering and design of many projects including additions to Putnam Hospital Center in Carmel, NY, White Plains Hospital in White Plains, NY and St. Andrews Church in Southbury. 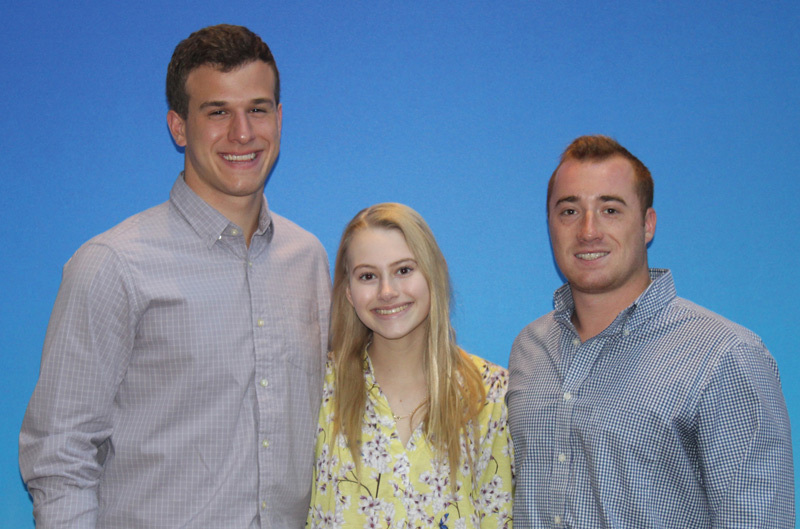 Please join us in congratulating these employees and their accomplishments!